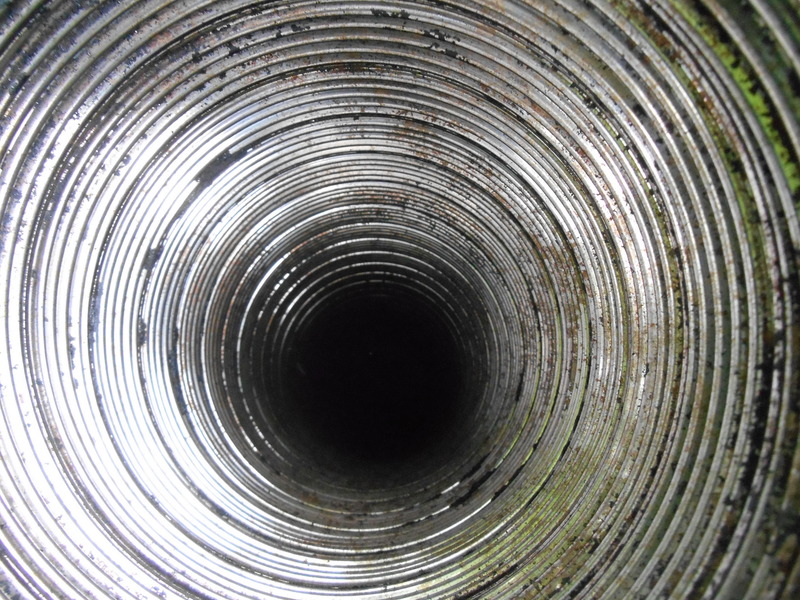 Chimney liners ensure safety and reliability and keep your systems up to today’s fire codes. They protect your home from heat transfer and protect the masonry from corrosive flue gases. 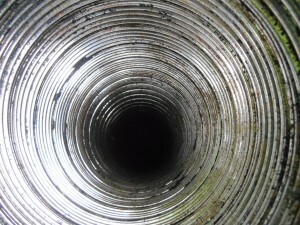 It is important to keep your chimney lining in good repair to protect your home and your family. Appalachian Chimney Services provides Asheville chimney relining services to the entire WNC area so you can rest at ease that your fire systems are operating at optimal levels and keeping your home and family safe.